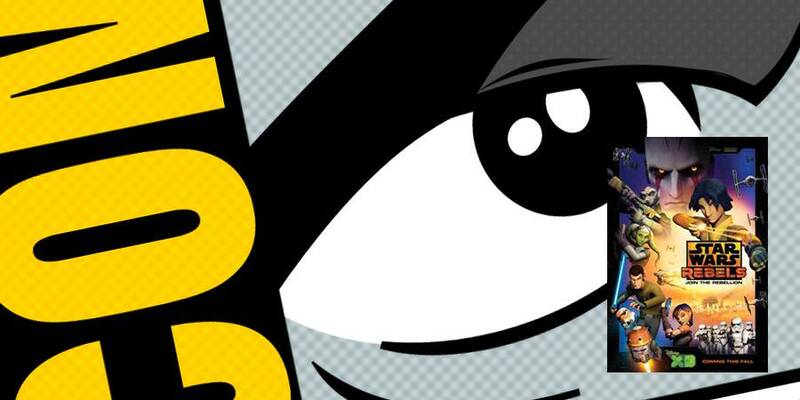 This Thursday at San Diego Comic Con, join executive producer Dave Filoni, executive producer Simon Kinberg and stars Freddie Prinze, Jr., Vanessa Marshall, Steve Blum, Tiya Sircar, and Taylor Gray and get a sneak peek at Star Wars Rebels! 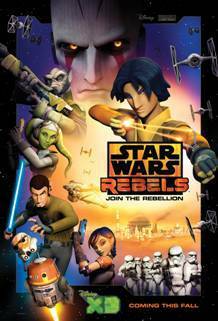 Lucasfilm’s special panel, The Heroes of Star Wars Rebels (Thursday, 7/24/14, 6:00pm – 7:00pm, Room: 6BCF), will feature executive producer Dave Filoni, as well as the first panel appearance by executive producer Simon Kinberg and stars Freddie Prinze, Jr., Vanessa Marshall, Steve Blum, Tiya Sircar, and Taylor Gray. They’ll discuss making the show and will debut several exclusive reveals from the upcoming series for fans in attendance. 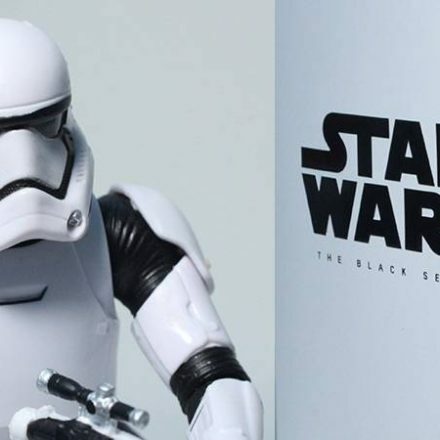 Follow @StarWars and @DisneyChannelPR for the latest news on #StarWarsRebels. Stay tuned to www.StarWars.com for more on Star Wars Rebels at SDCC.